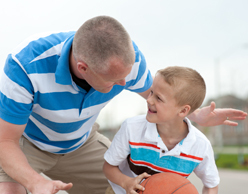 The foster care team assists in orphan care by providing resources and encouragement for foster parents and children. About 400 children in McLean County are currently in foster care. The reasons for their placement vary – some are there because of abuse, others because of neglect or various addictions. The foster care team stands ready to take hold of this opportunity by assisting foster parents and children with resources and encouragement. It is the goal of our foster team to bring awareness and help to these often forgotten children. 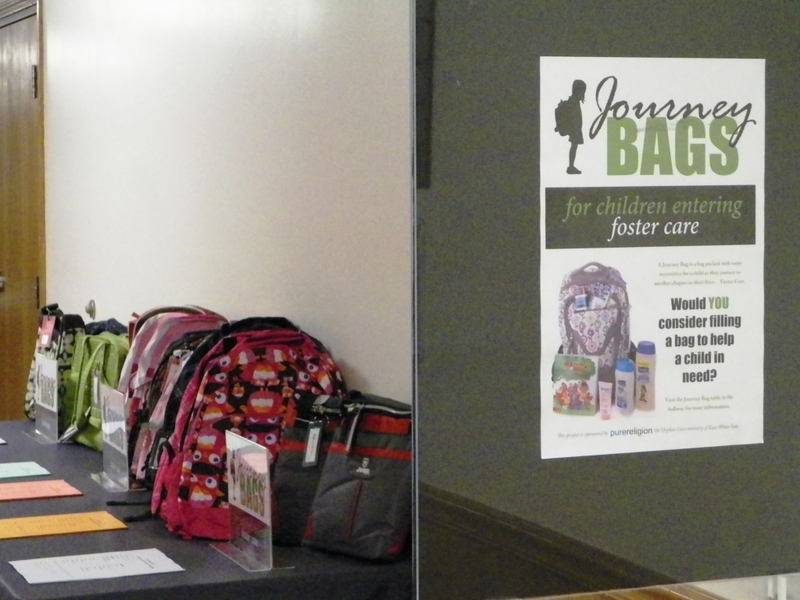 One of the exciting foster care projects in which our church participates annually is our Journey Bag drive. 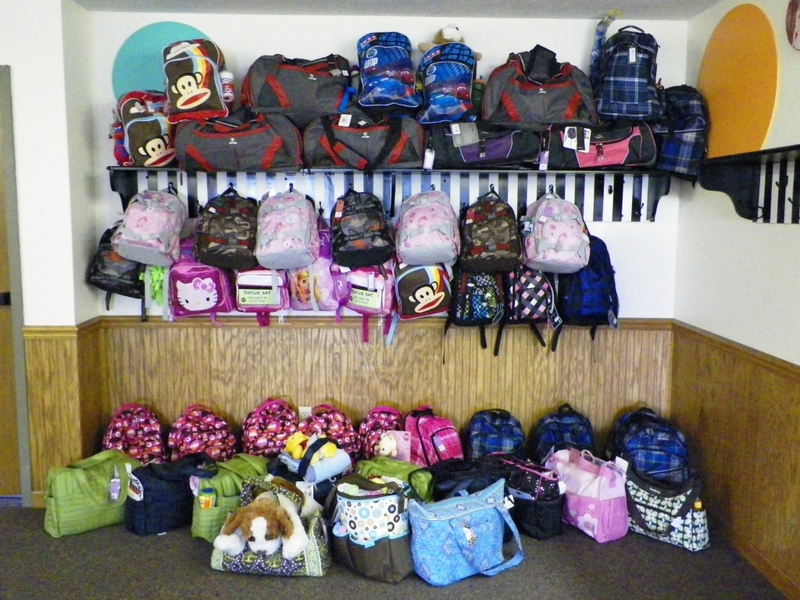 Journey bags are filled with many tangible necessities for children entering our local foster care system. For the past few years our church has come together to fill duffel bags and backpacks for children entering the foster care system. The love and care taken to fill the bags is a visible work of our faith in Jesus. 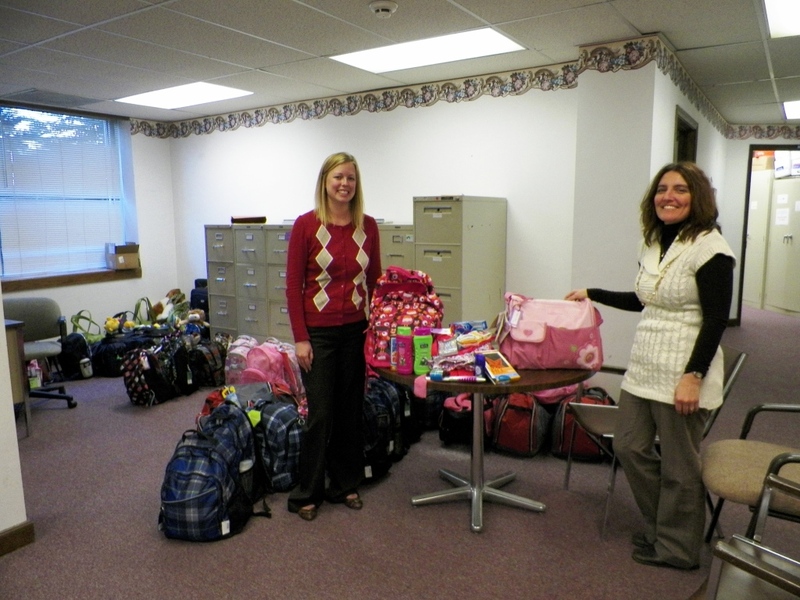 The filled bags are delivered to The Center for Youth and Family Solutions. During one of our deliveries, a new placement was in the works right then and we were able to take part in the selection of bags for the children! If you are interested in joining the foster care team in order to serve these often forgotten children of our community, please contact the church office for more information.